Developed by StreetLevel Investments in 2016 , Twin Creeks Marketplace is situated on five acres at the intersection of W. Exchange Parkway and Alma Drive. 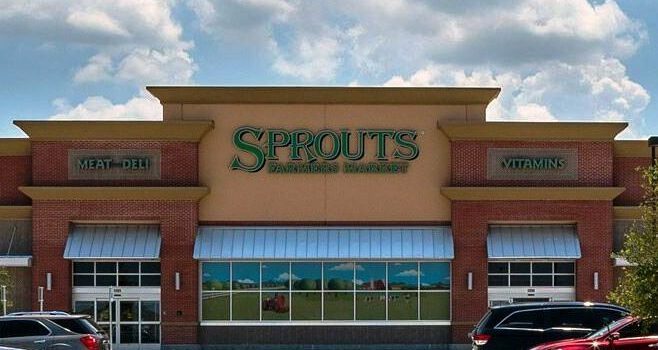 The center is leased to several national and regional retailers including Sprouts Farmers Market, Verizon, Starbucks, Advancial Credit Union, Luxe Nails, Studio Smiles and ATI Physical Therapy. Vestar’s team brings a wealth of experience, leadership, and resources to Twin Creeks Marketplace. Geared toward the ownership and management of quality institutional assets, Vestar operates over 26 million square feet of premium retail space throughout the western United States. Brandon Beeson from EDGE Capital Markets brokered the deal on behalf of the seller, StreetLevel Investments. EDGE Realty Partners initially leased the project.